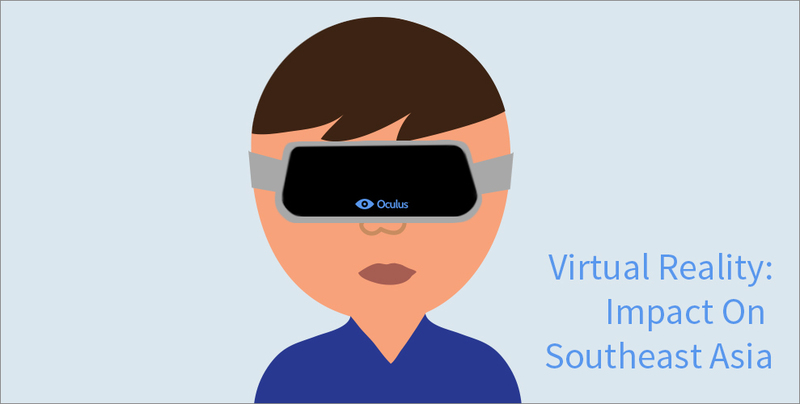 This coming Monday (22 December 2014), from 6:00PM to 7:30PM at Development Innovations, get to learn about virtual reality, discuss about the Oculus Rift headset as well as ponder over the impact that this rising technology will have on Southeast Asia in 2015. The event will see Cornel Hillmann, CG artist and media designer. He engages in 3D modeling, game development, design visualisation, animation, film, and motion graphics. Having started off as an art director in Los Angeles, he went on to start two media companies – in Germany and Singapore. 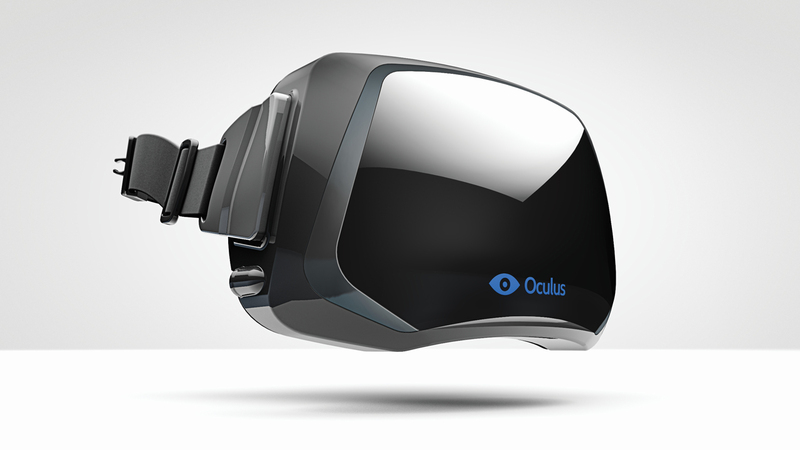 An expert on virtual reality issues, Cornel will be presenting on the Oculus Rift (which was recently bought by Facebook for $2 billion), as well as anticipating its launch in 2015. He will continue with the opportunities that this technology-changing headset may bring to Southeast Asian businesses. Of course, this will be at the point when the headset is released to consumers. Stay updated with the trends and learn how this technology will change the landscape in Southeast Asia! To register, do visit here.